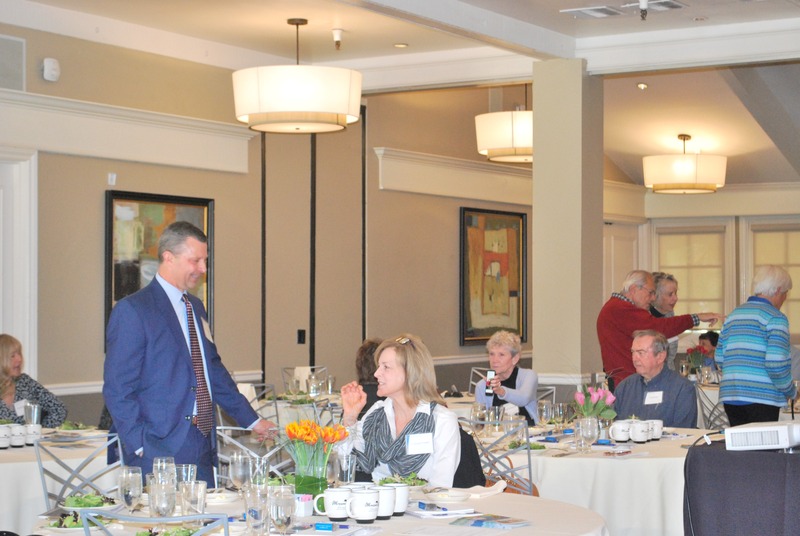 The February 27, 2019 Living Wisely Luncheon “Successfully Picking Up the Pieces” was attended by over 40 of our clients, associates and friends. 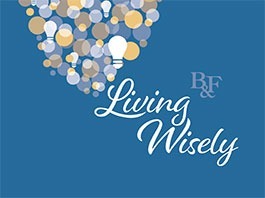 Teresa and Monica presented “Surviving Spouse Next Steps” and a panel of estate planning attorneys and a fiduciary discussed “Fostering a Legacy of Peace and Harmony”. The intensity of the emotions experienced during the stages of grieving may make decision-making paralyzing. A professional or loved one can help the spouse compile a list of questions and categorize them into items that need to be done now, soon and later. Avoid making irreversible decisions while experiencing early stages of grief. Examples of irreversible decisions include getting re-married, moving, selling your home, purchasing life insurance or annuities, and making extravagant purchases. Seek professional advice from your financial advisor and/or estate planning attorney to help make decisions regarding cash needs, housing decisions, and estate settlement. Be kind to yourself and seek out a support network to help with emotional and practical needs. Since it’s not uncommon to have conflict when settling an estate, plan for ways to resolve conflicts within your estate planning documents. Even though most parents choose their children as successor trustees, choosing a neutral person (such as a professional fiduciary) can help keep peace during the estate settlement process. In the case of second marriages, split your assets into distinct buckets to clearly separate property into what’s yours, mine and ours.